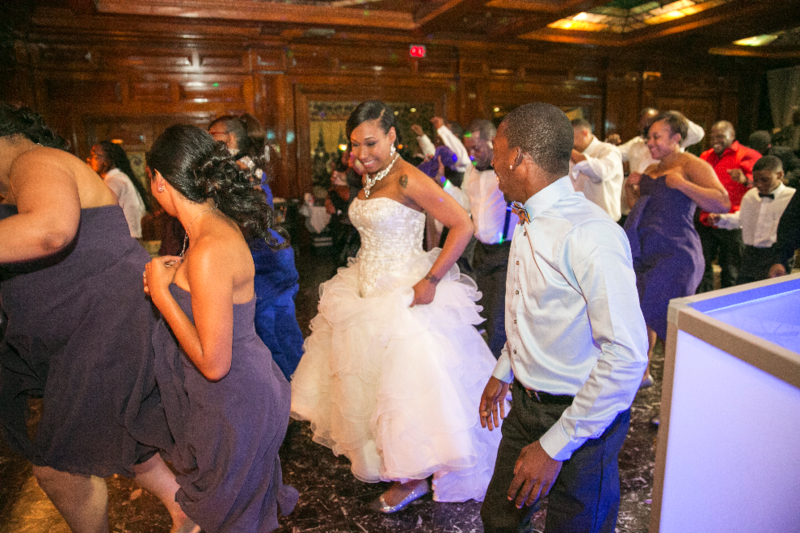 Pure Platinum Party provided our Award Winning Wedding DJ Entertainment, Photography and Videography for Denice and Tyrell’s fairytale wedding. 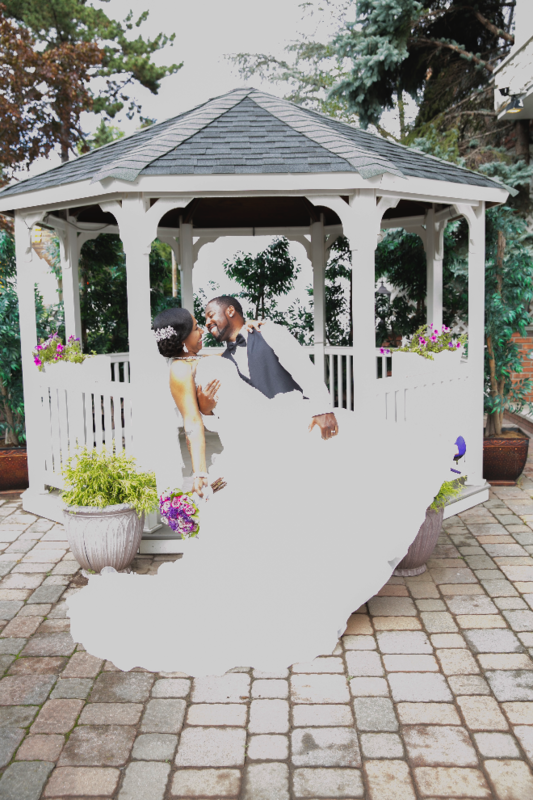 Denice and Tyrell tied the knot with a beautiful ceremony and reception at Pantagis in Scotch Plains, NJ. 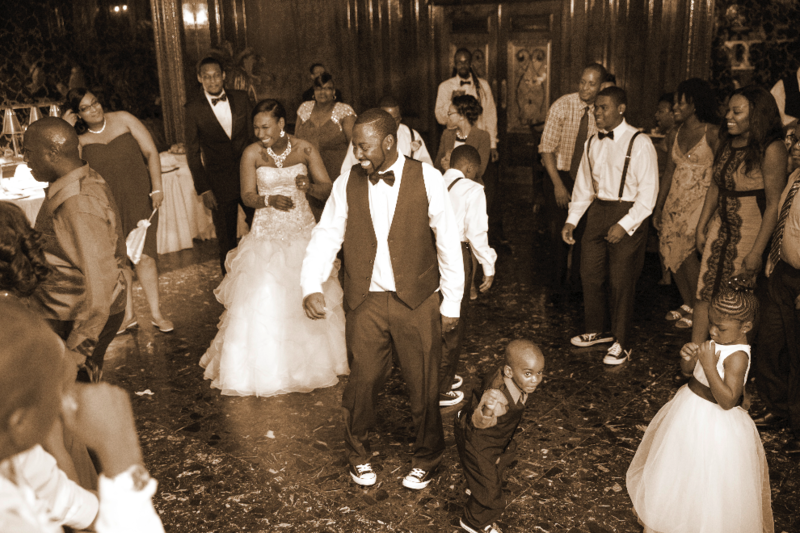 Denice and Tyrell began their journey as husband and wife by jumping the broom at their wedding reception. This tradition symbolizes that they both swept away their single lives and jumped together into their new lives of being a couple. 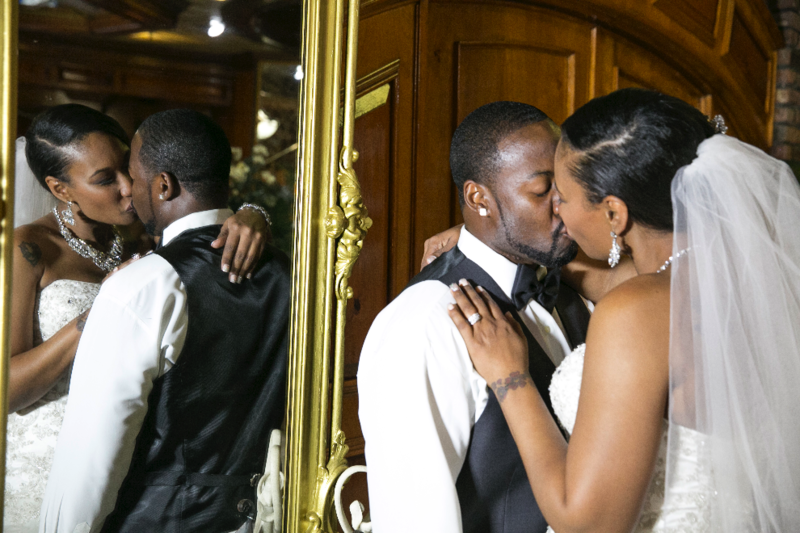 Our photographer and videographer enjoyed capturing all of Denice and Tyrell’s wedding traditions. Pantagis has a beautiful outdoor terrace and an elegant staircase that was the perfect background for their formal photo session. The reception took place in Pantagis’ grand ballroom that has a stunning marble dance floor where the newlyweds and their guests danced throughout the evening. Our DJ provided their reception with beautiful up-lighting that lit up the entire ballroom. Our DJ also provided Denice and Tyrell with wonderful music to dance the night away surrounded by all of their friends and family. 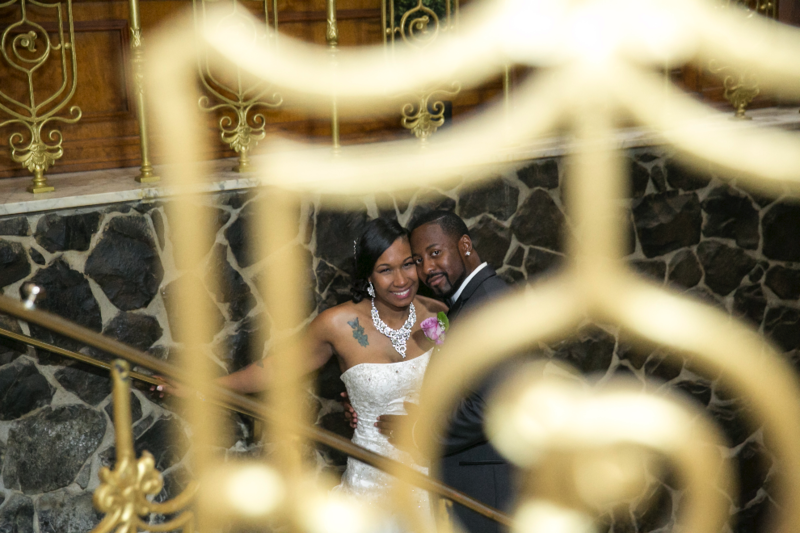 It was a pleasure to work with Denice and Tyrell throughout their entire wedding planning process! To see more “real weddings” follow us on Instagram @pureplatinumparty.